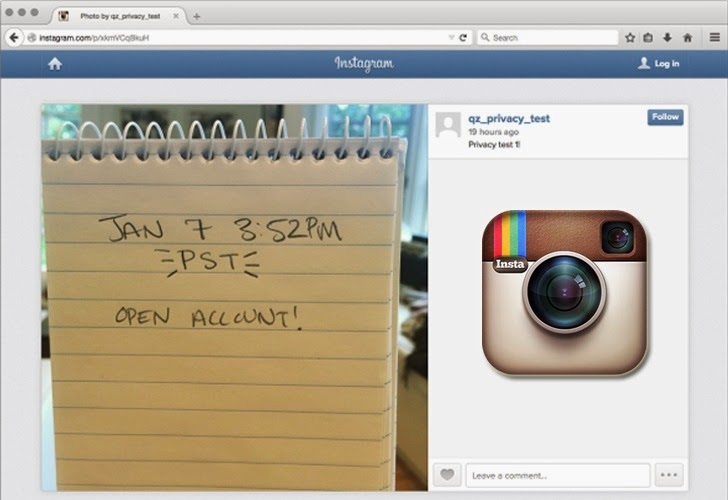 Your Instagram is not as Private as You Think. Millions of private Instagram photos may have been exposed publicly on the web until the company patched a privacy hole this weekend. In other words, If a private user shares an Instagram post with another service, such as Twitter or Facebook as part of the upload process, that shared photo will remain viewable to the public despite its privacy settings. The Instagram vulnerability was only exploitable on the web, not in Instagram’s iOS and Android apps. Even with the loophole closed, anyone can still able to share your images online without your permission by viewing the page source, or by taking a screenshot. Though the such privacy flaw or any other potential controversy could have an impact on parent company Facebook.